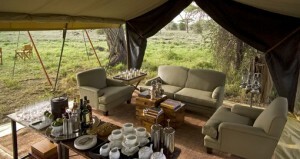 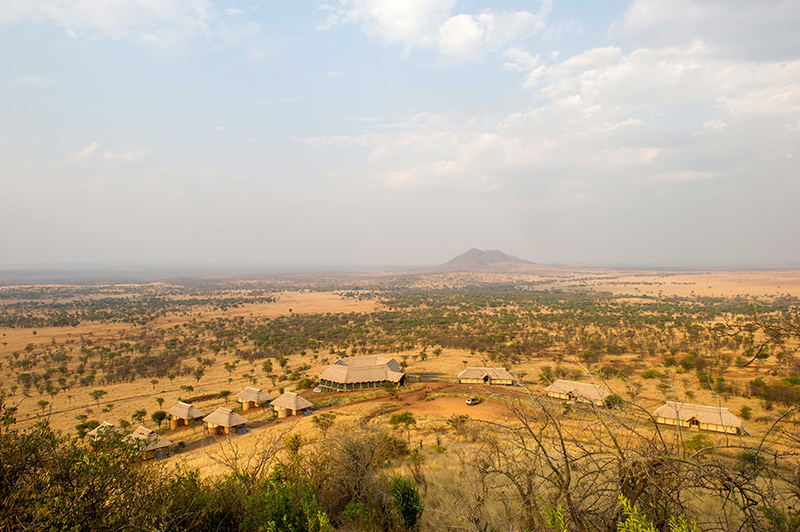 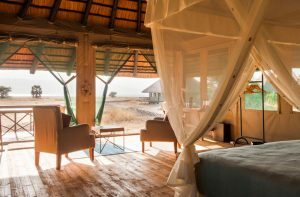 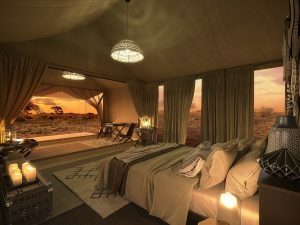 &Beyond Serengeti Under Canvas is a luxurious semi-permanent tented camp that moves around the Serengeti bringing guests within range of the massive herds of the Great Migration. 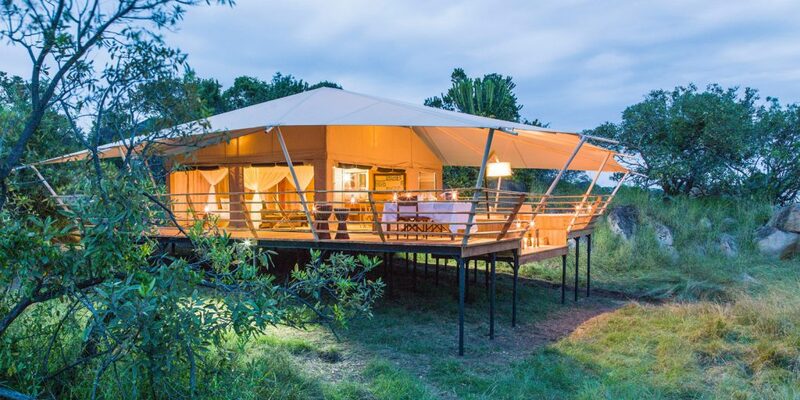 This is the ultimate in luxury camping, complete with a private butler service, chandeliers, silverware, crystal, en-suite flush w.c. and comfortable beds with fluffy duvets. 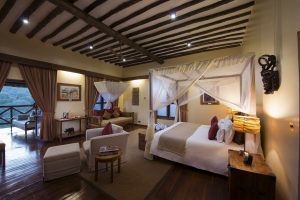 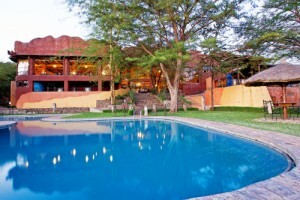 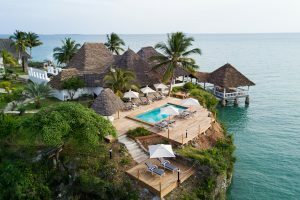 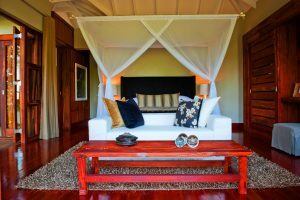 Kirurumu Manyara Lodge is set high on the edge of the Great Rift Valley, enjoying a marvelous, uplifting and panoramic view eastward over Lake Manyara, the Rift floor and Mt. 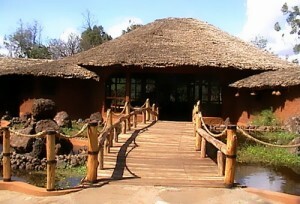 Losimingori. 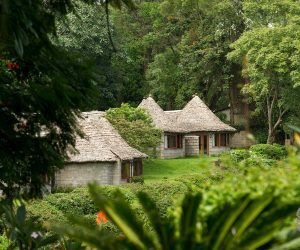 Behind Kirurumu, the Ngorongoro Highlands rise in green and fertile splendor and form the gateway to Ngorongoro Crater and, finally, Olduvai Gorge, the Serengeti.